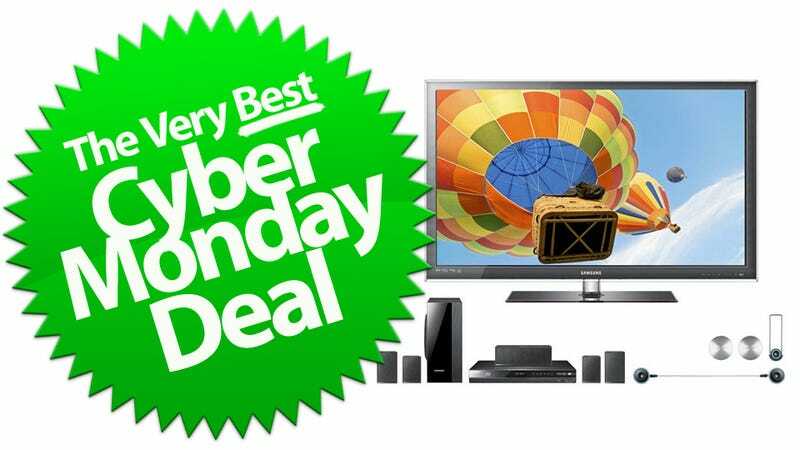 Looking for all the Cyber Monday deals? We've got you covered, but how about the best deal—that serendipitous confluence of price and product that makes fools of all the poor suckers who diddled around for hours on Black Friday to get half the bang for a few more bucks? Got that right here for ya, too.